In the context of the intensive activities related to the preparation and the steps for the establishment of national system for validation of nonformal and informal learning – process which will be enforced in 2020, today the first meeting of the Working group for changes and amendments of legal acts and regulations for implemntation of the measure “Establishment of the validation system of non-formal and informal learning” from the Strategy for education 2018-2025. 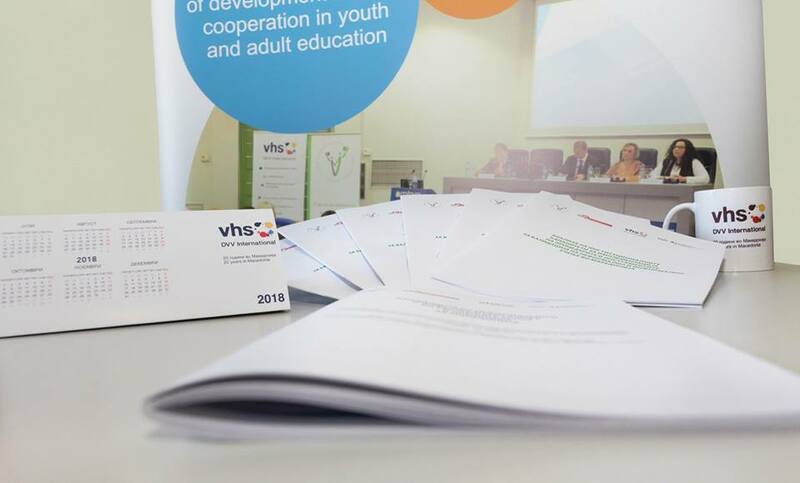 This group was formed from the Minister for eductaion and science of Republic of Macedonia, Mr. Arber Ademi and is constituted from representatives from the state institutions, public institutions, providers of adult education programs and NGOs. This body will work intensively of establishment of the legal procedure for validation and harmonisation with the existing legal framework. Functioning, coordination and work of this body is supported from Lifelong Learning Center – Skopje, in the frame of the project realised in partnership with Public Institution Adult Education Center, supported from DVV International from Bonn, FR Germany and financial support of the Federal Ministry for economic cooperation and development of FR Germany.